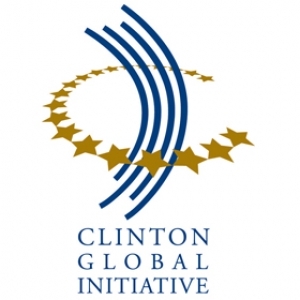 As a Clinton Global Initiative member, Youth for Technology Foundation has committed to train 6,000 girls who have survived, or who are at risk of, human trafficking in five Nigerian states. Educating these girls with technology and in-demand skills builds a new life, prevents the risk of human trafficking, provides education for a better future, and empowers girls to advocate for themselves and for others. Human trafficking is all too common in Nigeria and disproportionately affects girls and women. It takes children away from families, puts lives on hold, demoralizes girls, and puts them in an atmosphere of fear and threat. By reaching girls at-risk of or affected by human trafficking, YTF is breaking the cycle of poverty and abuse for the victims. Girls who participate in this program receive hands-on technology education and in-demand 3D printing skills–a much-needed, rapidly growing segment. YTF uses human-centered design principles to teach participants how to meet local, real needs through innovation skills. 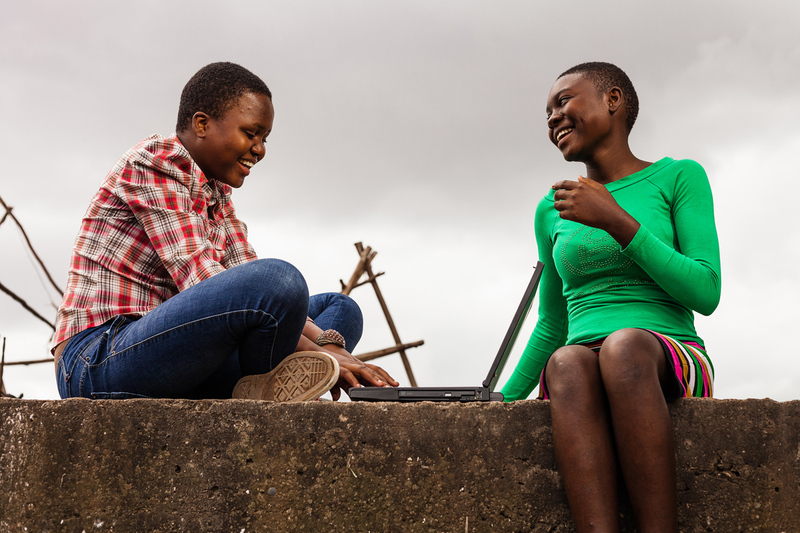 In addition to 3D printing skills and comprehensive technology education, girls have access to higher education opportunities, attain higher levels of education, and enhance their entrepreneurial business skills through mentorships, internships, and job opportunities. 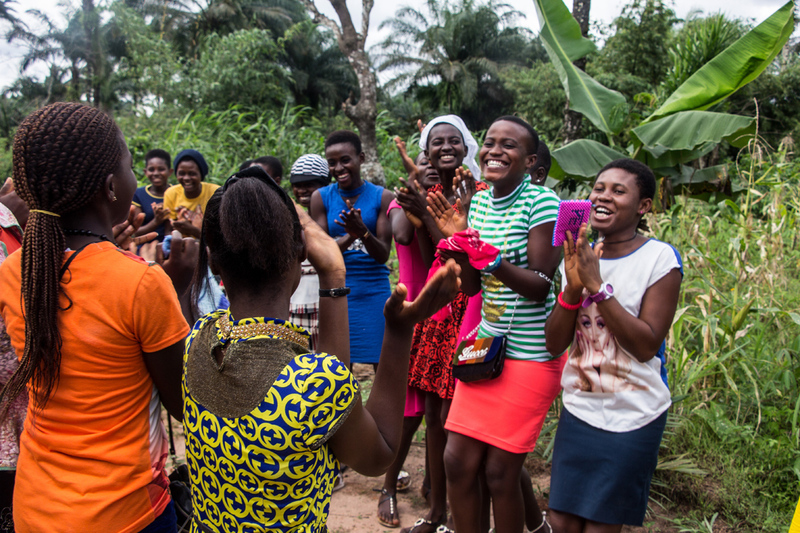 They also participate in training on sexual and reproductive health and rights, learn to advocate for change, and are empowered to prevent the risk of human trafficking in their lives and for family members, friends, and the community.